Priced at INR 1.18 lakh ex-showroom Delhi, KTM has launched their smallest capacity motorcycle in India ever, the 125 Duke ABS. 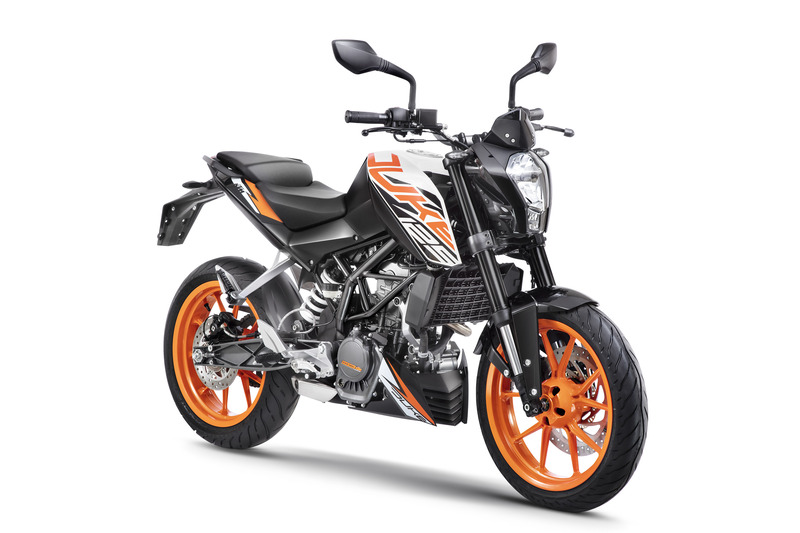 The KTM 125 Duke obviously as the title suggests comes in only one variant, and is equipped with ABS. Powering the KTM 125 Duke ABS is a 124.7cc, single-cylinder, liquid-cooled, DOHC, 4-valve, fuel-injected motor producing 14.5 PS of power @ 9250 RPM and 12 Nm of totque @ 8000 RPM matched to a 6-speed gearbox. This makes the 125 Duke far more superior to any other 125cc motorcycle in the segment. 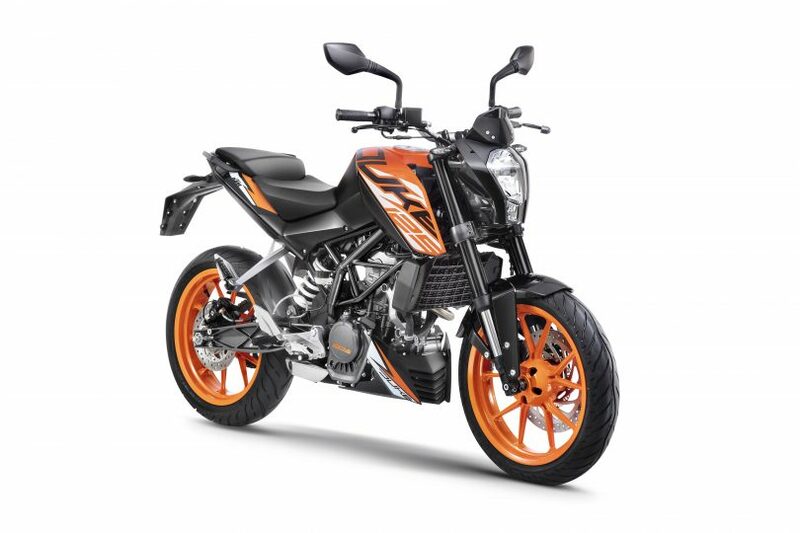 The KTM 125 Duke shares the same styling as the first generation of 200 Duke and 390 Duke. It is built around a trellis chassis, gets a 43mm USD front fork and rear monochock. Both front and rear wheels get a disc brake, but the ABS system is a single-channel setup. The KTM 125 Duke ABS measures 1993mm in length, 789mm in width, 1083mm in height and has a wheelbase of 1366mm. 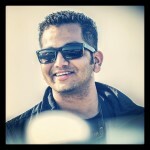 The bike has a ground clearance of 175mm, seat height of 818mm, fuel tank capacity of 10.2L and a kerb weight of 148 kg.